A recent study determined that pairing genetic testing or pharmacogenetic testing with sound medical counseling greatly reduced the need for emergency room visits for specific high risk patients. The study determined that health care providers who combined genetic testing with medical decision support tool to treat patients who were being cared for in a home setting while prescribed multiple prescriptions, they were able to reduce emergency room visits by over 40% and hospital admissions were halved. The study was conducted by researchers from Harding University & Unity Health, whom also discovered that the pairing of genetic testing with this clinical decision tool, greatly cut down on adverse drug events. 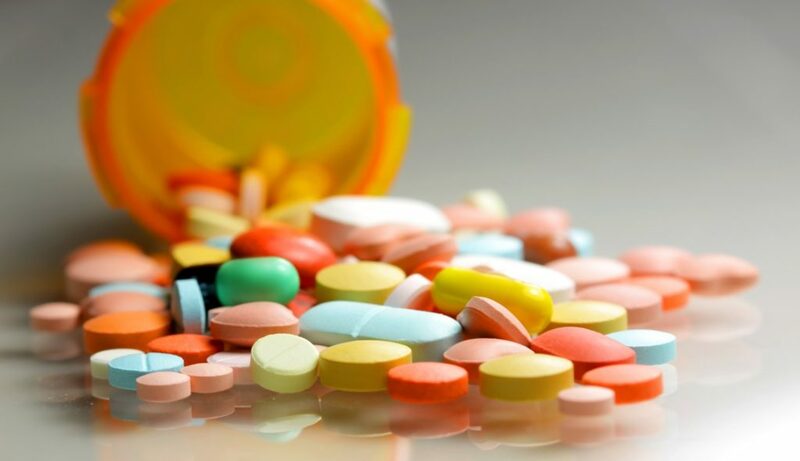 Adverse drug events occur when patients are prescribed medications from a health care provider that contradict or in combination with other prescribed medications can have a harmful effect on a patient. Cutting down on the incidences of adverse drug interaction and adverse drug events, reduces the risk of death for this patient population by over 80% and produced an estimated cost savings of $4,832 per patient. With healthcare cost a significant concern in the United States and elsewhere this study further reinforces the value of pharmacogenetic testing. “This study demonstrates the potential to manage medication regimens specific to the patient in order to increase efficacy, decrease adverse effects, and reduce overall healthcare costs." In this study, Elliott and her team recruited 110 chronically ill home health patients over the age of 50 for the study, using a clinical decision support tool and conducting pharmacogenetic testing to manage approximately half of the group. The control group received the usual level of medication management, including review by a pharmacist. In both arms of the study, patients used an average of just over 11 drugs per individual. significant reductions in ED visits and hospitalizations over the sixty-day observation period. While the sample size of the study was relatively small, it does have larger ramification for the healthcare industry if applied on a much broader scale. The conductors of the study had this to say at the study’s conclusion and examining the implications and lessons learned.